Build up your own private world and invite your friends, or stake a claim in a public world to meet new players. Creativerse is a sandbox survival game developed by Playful Corp. Inspired by Minecraft, it takes place in procedurally generated world of blocks where the player interacts with the flora and fauna, crafts items, and build constructions. Venture deep beneath the surface through layers of unique and treacherous underground biomes where survival is anything but easy. Master emergent world systems including day/night cycles, temperature, weather, liquids, materials, environmental growth and spawning. Gain mastery over your world through exploration, combat, mining, crafting, and building. Settle in and build your home as you harvest crops, tame beasts, brew potions, cook food, and engineer mechanical marvels. Start with a step-by-step guided blueprint or make your own creations from scratch using over 400 unique pieces. Master wireless machines and program complex interactions like creature spawning, block manipulation, dialogues, custom checkpoints and much much more to create your own adventure. Easily browse through thousands of live player worlds that you can visit or make your home. Join our thriving and welcoming community to make friends, get inspired, collaborate and learn all the secrets of Creativerse. Browse and play through thousands of hand-crafted experiences created from the community. 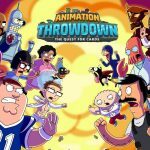 Collect enough likes and views for your adventure and see it featured on the front page! Can you create the most popular experience of all? EMBARK ON A WONDROUS ADVENTURE. Wield the power to manipulate and transform the land to your will in a world of endless discovery. CREATE YOUR MASTERPIECE. Pull and place blocks to build and decorate with an enormous variety of content. DIVE INTO A GIGANTIC OPEN WORLD. Traverse an immense landscape with a wide variety of inviting natural environments and encounter strange and exotic creatures. SHARE WITH THE WORLD. Publish your creations and adventures to millions of other Creativerse players. PLAY TOGETHER. Build up your own private world and invite your friends, or stake a claim in a public world to meet new players. What seems like 'Another Minecraft Clone' quickly shows how much of it's own beast it truly is. 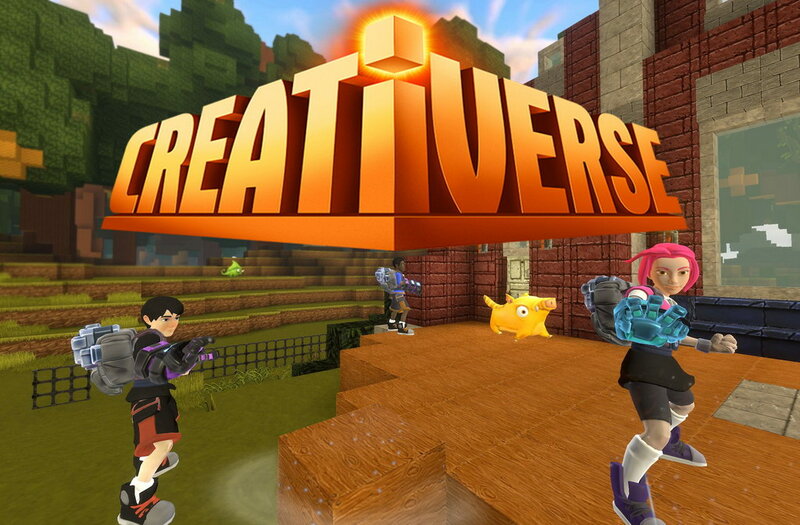 Creativerse is a great sandbox game made by Playful Corporation. Content wise this game has around 20 - 30 hours worth of content to explore, items to collect and creatures to meet, the blueprint system was quite nice in some regards too! You start off in a random location on the world map. As you travel you can collect the trees, dirt, water, honey, etc in order to upgrade your Mining Core. Build up your core, mine around, explore, fight things, collect flowers/mushrooms. Make a Forge and Processor, create armor and weapons, other neat things. 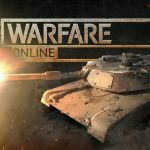 It's free-to-play model is weighted perfectly, microtransactions are available for 'premium' blocks, but the core game is completely unhindered by any 'pay walls'... they have the balance perfect. The music that plays during this game makes you feel like your on an epic adventure all the time! Creativerse is a very fun and exciting game, you could get lost in it for days.